Can the U.S. government do for clean power what it did for airplane technology almost a century ago? That’s the plan nerd-rockstar Department of Energy Secretary Steven Chu detailed at the Berkeley Stanford Cleantech Conference this weekend. Despite that the American Wright Brothers flew the world’s first successful flight in North Carolina in 1903, by the beginning of World War I in 1914, the U.S. had lost its lead in airplane technology to Europe. In response, the U.S. Congress created an advisory on airplane technology in 1915 that recognized the U.S. was lagging in the skies, and by 1926, the U.S. Congress introduced the Airmail Act. 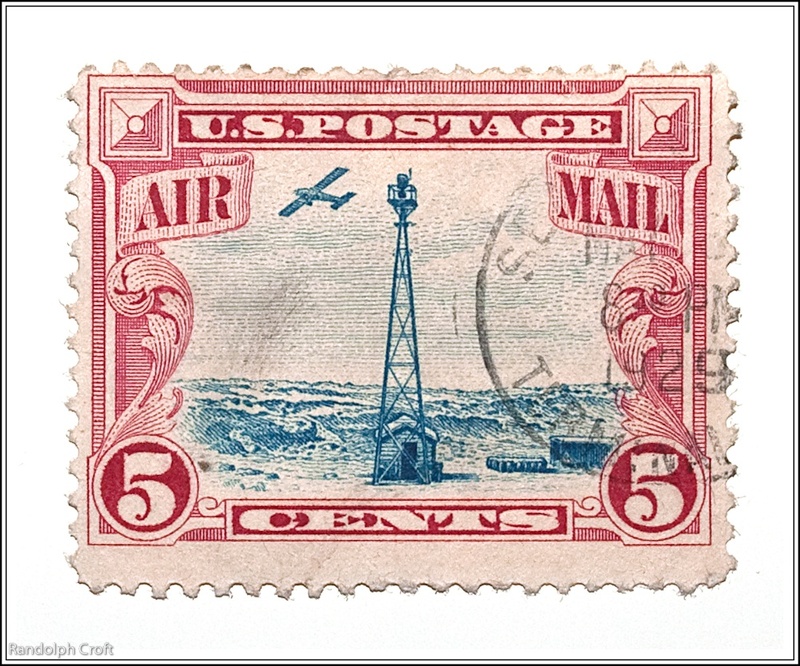 As Chu explained it in his speech, the Airmail Act created a market for using planes for the speedy delivery of mail, and led to a boom in airplane manufacturing and innovation. The Act standardized routes and put the responsibility into the hands of the government to foster the system. This boom led to a growth from private companies like Boeing (s ba), and the U.S. eventually once again became a world leader in airplane tech. “It was not without help and it was not without subsidies,” said Chu. The lesson of airmail, of course, isn’t the only example of a technology for which the government has helped spur a market. The list is long, including in the U.S.: GPS, the Internet, the transistor and radar. Outside the U.S., the Korean government invested heavily in broadband and mobile technology to turn Korea into a world leader of cell phone tech, gadgets and broadband connectivity. The clean energy standard is so far less defined than the Airmail Act, which could make it less effective. But the plan was just announced in January, so I’m hoping for more specifics going forward. One of the benefits of the clean energy standard is that “the technology is neutral; it just has to be carbon free,” said Chu. In comparison, one of the criticisms of the loan guarantee program — which awards U.S. guarantees for raising debt — is that the technology essentially picks winners and losers. Chu pointed out the U.S. has already lost its lead in key areas of clean power and battery technology. China is leading the world in R&D and clean power project investing, like nuclear plants, solar panel production, and utility-scale solar and wind. “They see this as an incredible business and a core business strategy,” said Chu. When it comes to battery technology, Chu pointed out how the battery for the Volt came from a Korean company (LG Chem), despite that battery tech was previously pioneered in the U.S.
To learn more about the Department of Energy’s role in greentech innovation, come hear from DOE Loan Chief Jonathan Silver at our Green:Net event on April 21 in San Francisco. It is all fine as long as he does not knee cap existing sources of conventional energy. There is a huge difference between transitioning and dumping whole lot of people on the hope.